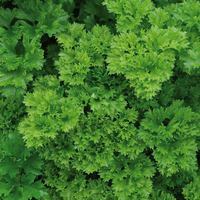 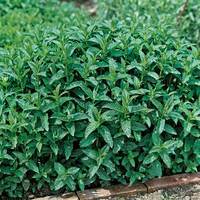 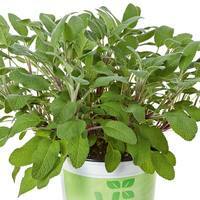 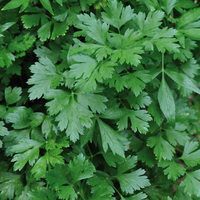 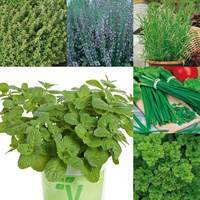 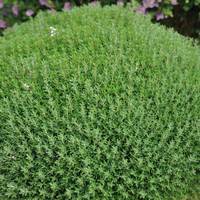 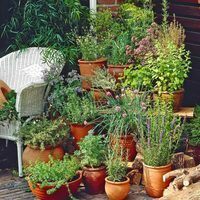 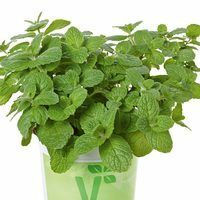 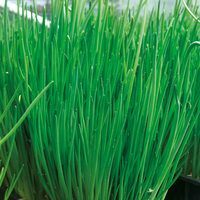 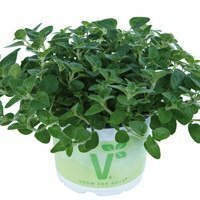 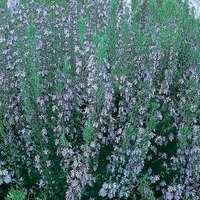 Growing your own herbs from plug plants is much easier and quicker than growing them from seed. 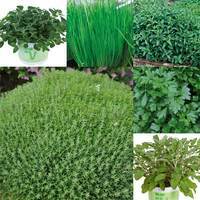 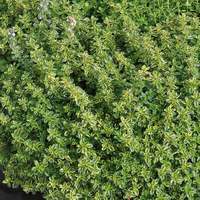 We have brought together a range of Herb plants for sale, all of which are ready to plant on their arrival in April/May. 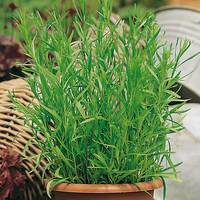 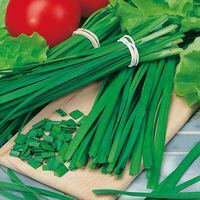 Our special range of herbs includes popular everyday varieties such as Basil, Chives, Coriander, Rosemary, Sage and Mint.